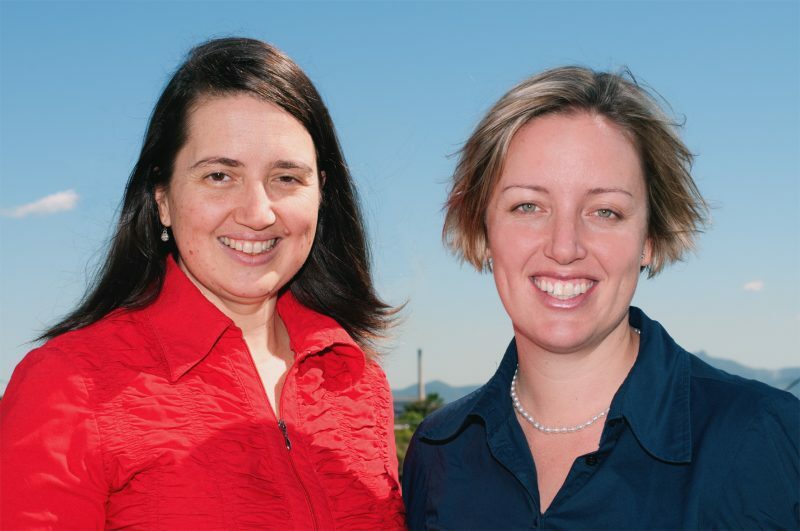 Gladstone patients wishing to access fertility treatment can now start the process locally with Fertility Solutions partnering GP Obstetricians Dr Barbara Panitz and Dr Danni Gitsham at Gladstone GP Superclinic. Dr Panitz and Dr Gitsham offer patients a consultation to discuss fertility related issues and will organise the most appropriate fertility screening test for both partners in preparation to see a Fertility Specialist. This new service offered to Gladstone patients will streamline the process and help your chosen fertility specialist start your treatment sooner. This can reduce the wait time to start treatment by up to 2 months. Book a Fertility Long Consultation with Dr Barbara Panitz. 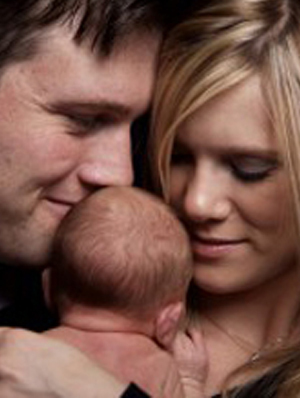 Book a Fertility Long Consultation with Dr Danni Gitsham.